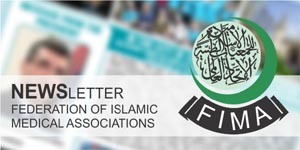 Rawalpindi, 13 March 2019: Monthly meeting of PIMA Rawalpindi was held at Islamic International Medical College on 10 March 2019. 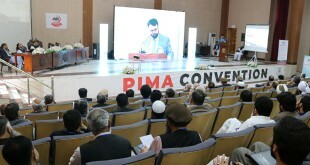 This was specially attended by Central PIMA President Prof Muhammad Afzal Mian, who presented a brief introduction of recent PIMA projects and ongoing activities. 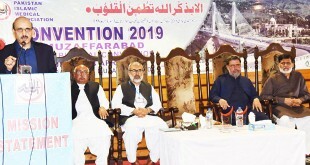 He also invited all doctors to attend upcoming provincial biennial convention of PIMA Punjab that is going to be held in Multan on 30-31 March 2019. 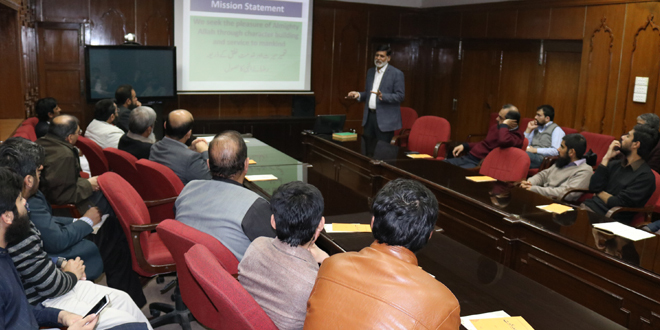 The guest speaker of this program was Vice chancellor Shifa Tameer e Millat University Islamabad Prof Muhammad Iqbal Khan. 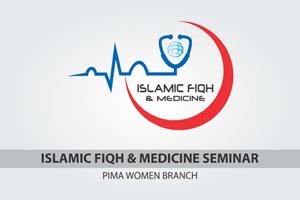 The topic of his speech was “Physician Patient Relationship”. 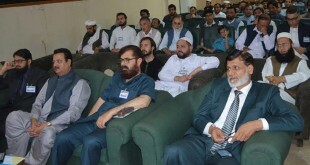 The program was moderated by Prof Muhammad Tahir.